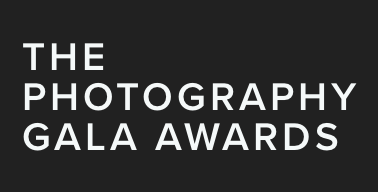 Photography graduate Laura Pannack is one of the judges of this year’s Julia Margaret Cameron Awards, part of the Photography Gala Awards. The 12th annual awards invites women photographers worldwide working in ‘all mediums, styles and schools of thought’. This entry was posted in Alumni, Photography and tagged Julia Margaret Cameron Awards, laura pannack, The Photography Gala Awards.